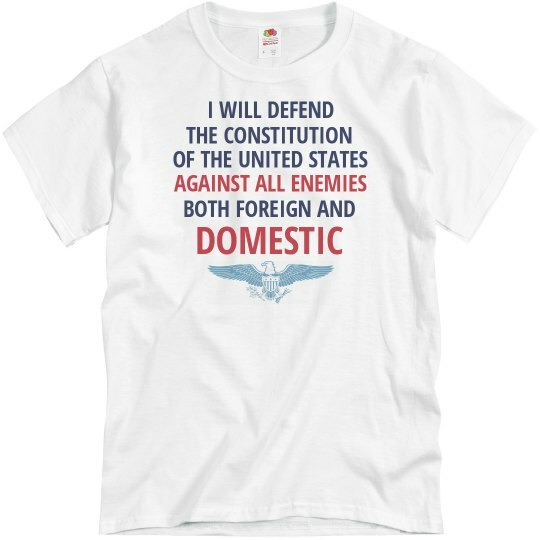 This is the oath that all United States intelligence officers must take. If anyone wonders why the intelligence community leaks certain info to the press, under any president, think about this oath. Their loyalty isn't to a party or a politician, but to the constitution. If the constitution is violated, it is their duty to defend and uphold it. Sometimes that means speaking truth to power. And sometimes the media is their vessel to speak the truth. Some call it leaks. Some call it duty. Because threats are not always foreign. They can be domestic. They can be from within our own borders and within our own government buildings.